Along with the Huawei P30 Pro, the company has also unveiled another smartphone in India called the Huawei P30 Lite. As the name suggests, the Huawei P30 Lite is nothing but a lighter variant of the standard Huawei P30 which hasn’t been introduced in India.The Huawei P30 Lite comes with 6.15-inch full HD+ IPS LCD display instead of OLED. The device also comes powered by an Octa-Core Hisilicon Kirin 710 chipset. We get a triple camera setup on the back side of Huawei P30 Lite. 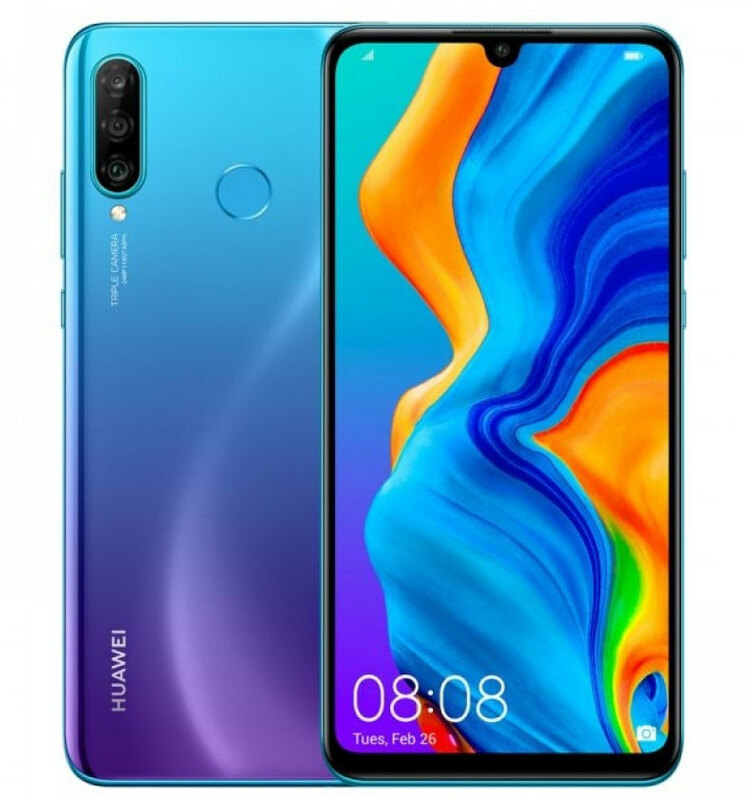 The Huawei P30 Lite smartphone comes in Midnight Black, Pearl White and Peacock Blue colors. It will be available for purchase for ₹19990 in India.